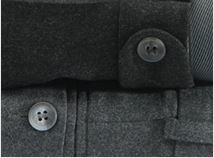 Excellent trousers, good fit, sensibly priced and delivered on time. Good fit and comfortable as expected. 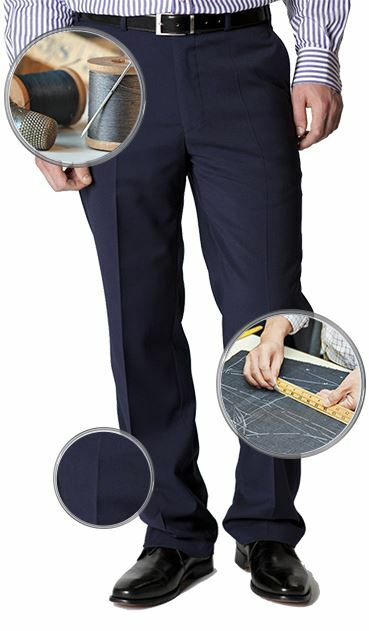 Good quality casual trousers with slightly elasticated fabric for added comfort. Excellent customer service. 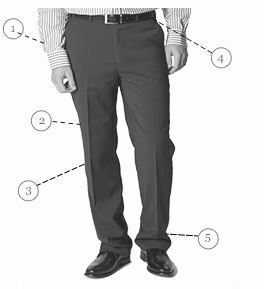 The most comfortable trousers I have ever purchased, superb fit and quality. 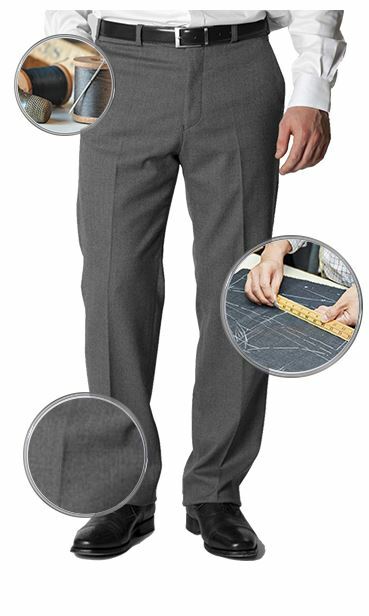 Look good, great fit and with wide choice of leg length, whats not to like. 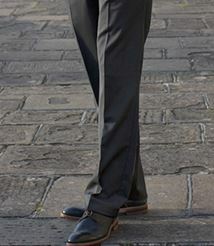 Comfortable and smart casual look. 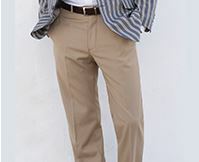 Very well made casual trousers at the right price. Excellent service with quick delivery. A slight adjustment to the length was required before being able to wear them.